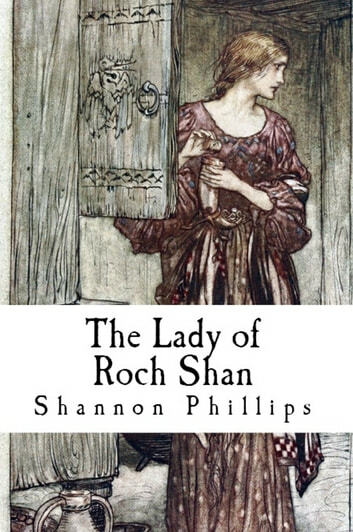 In this fantasy short story, a Highlands wise-woman must pit her craft against a wayward noblewoman and her fairy lover. "I know a good position when I see one, which doesn't explain how I ended up with Laird Rheagel of Roch Shan, he so tight with the Church and all. Indeed I was surprised that he accepted me. Not that I consider myself impious, mind you. I say the chants regularly and properly, and I wear the Sign. Actually, I am familiar with many signs, which is the problem. These young priests are so uppity. Their knowledge can't simply be best, but it must be only—and whoosh! a thousand years of learning dumped out the window with the bath water. "But I say a girl has to be careful, especially when she's seen as many winters as I have and is no longer often called a girl. So I try to keep on the good side of all the heavens, although some are more easily satisfied than others. I won't say I was driven out of my previous home, but when the eggs are rotten, I don't stay for the omelet: and when the local priest denounced me as a witch, I left. "Although as far as that goes, he was right."